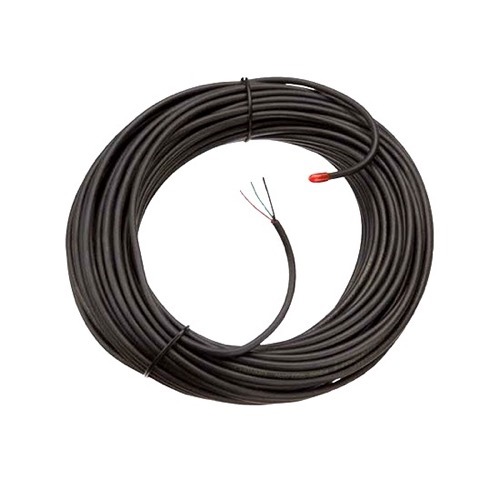 Channel Master 100' FT of 3 Conductor Heavy 22 Gauge Rotor Wire!!! Strip 1" of outer insulation. Please Note: We may substitute at our discretion, color may be black or brown depending on availability.